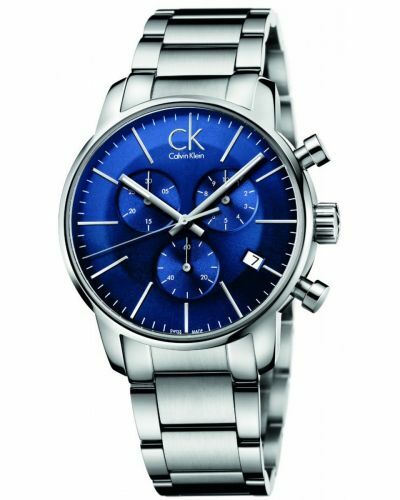 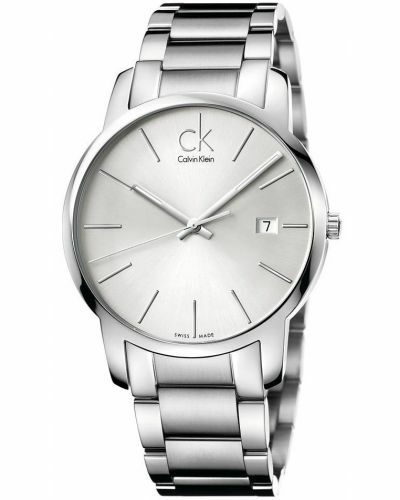 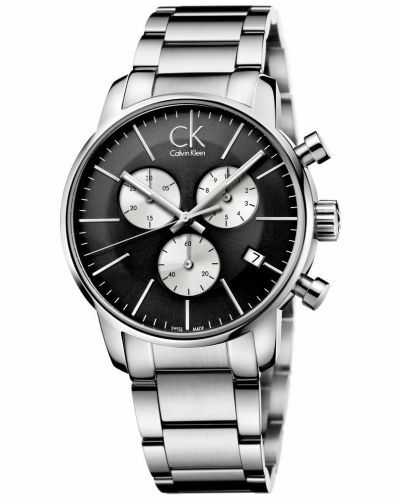 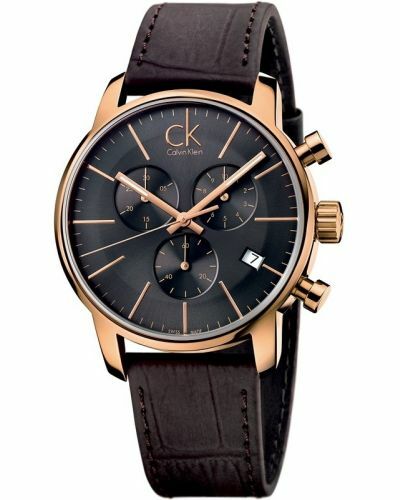 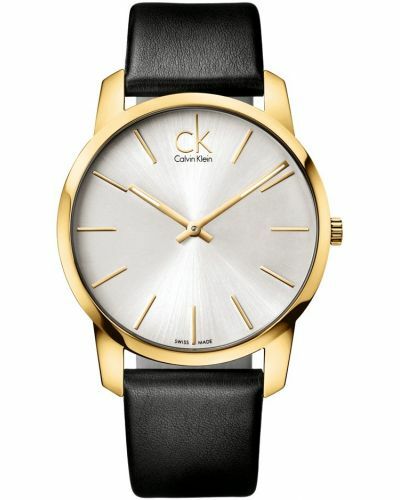 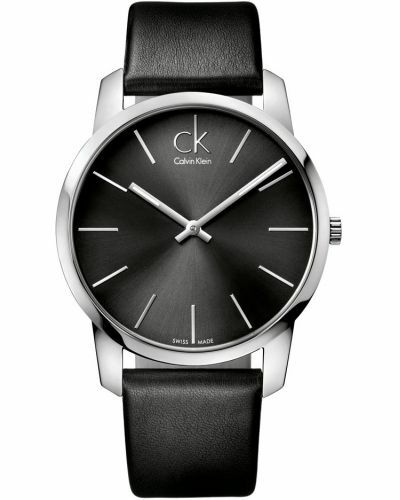 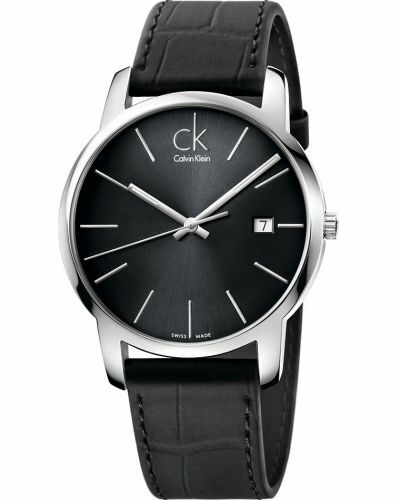 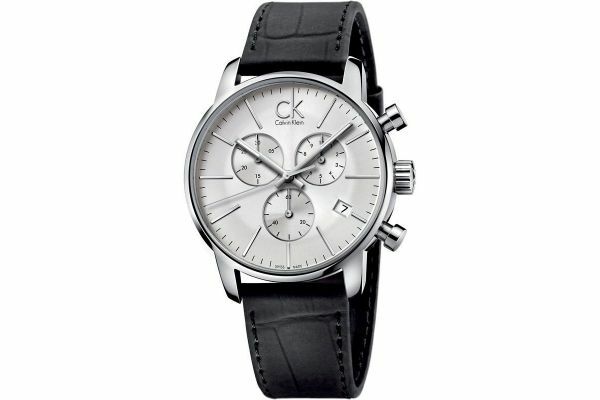 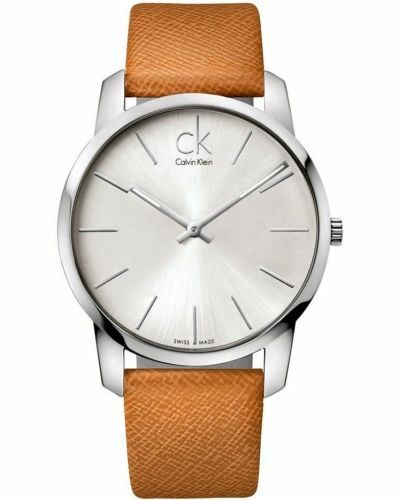 Part of Calvin Klein's City collection, this mens sports style watch has a beautiful black leather strap that sits comfortably on the wrist. 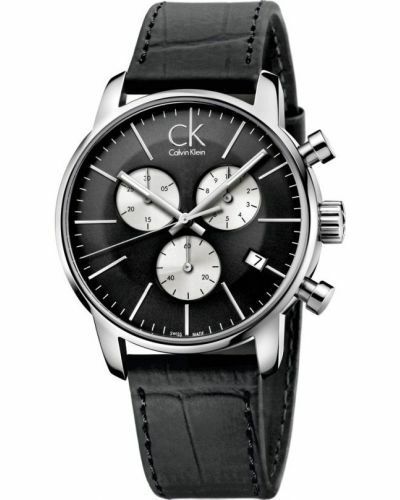 The stainless steel case supports a chronograph function and clear multi dial display including the date feature. 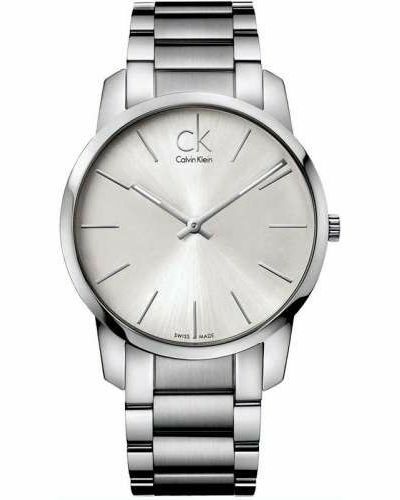 The watch houses a Swiss made quartz movement and comes with a 2 year guarantee.